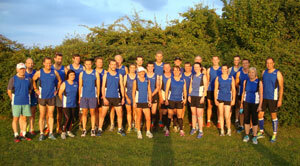 Newmarket Joggers is an established friendly club offering encouragement, advice and support to runners of all levels and abilities. 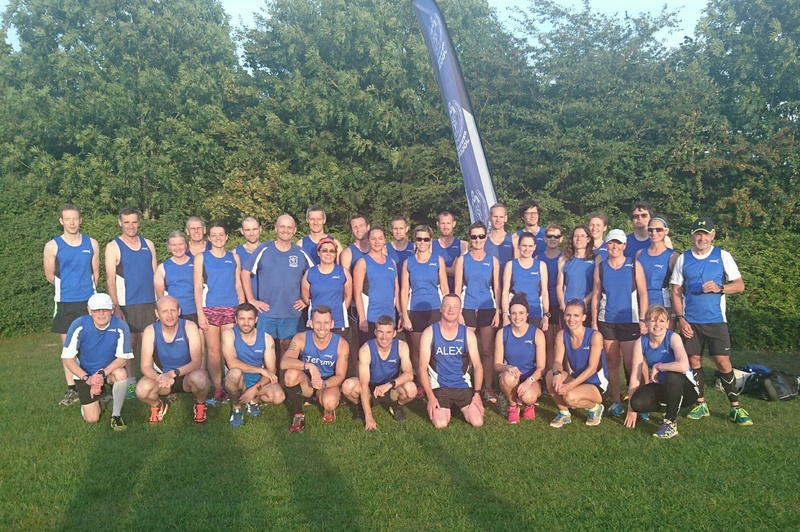 Whether you are looking to improve your running, run as a group or join a club that competes in local, regional and national competitions… Everyone is welcome. 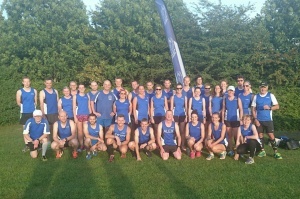 Newmarket Joggers meet twice weekly at Newmarket Leisure Centre on Tuesdays and Thursdays at 6.20pmfor club runs at 6.30pm. We offer distance runs and technical track sessions with a level 4 UKA coach. More information on our training schedule can be found here: click here. New members please see below for information on joining the club.